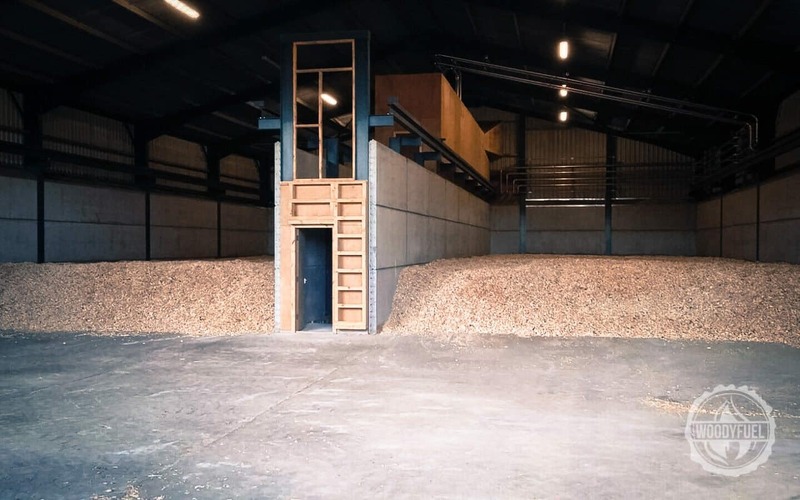 Solid fuels in the form of quality biomass wood chip are the best way of meeting commercial, public and agricultural energy and heating requirements without impacting the environment. 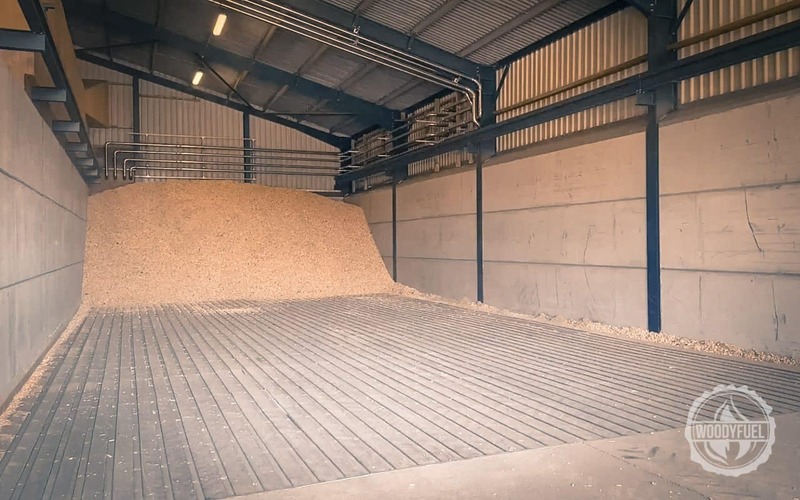 Woodyfuel provides complete turnkey solutions with regards to solid fuel and helps you scale, optimise and perform in any industrial and operational applications with our biotech innovations. 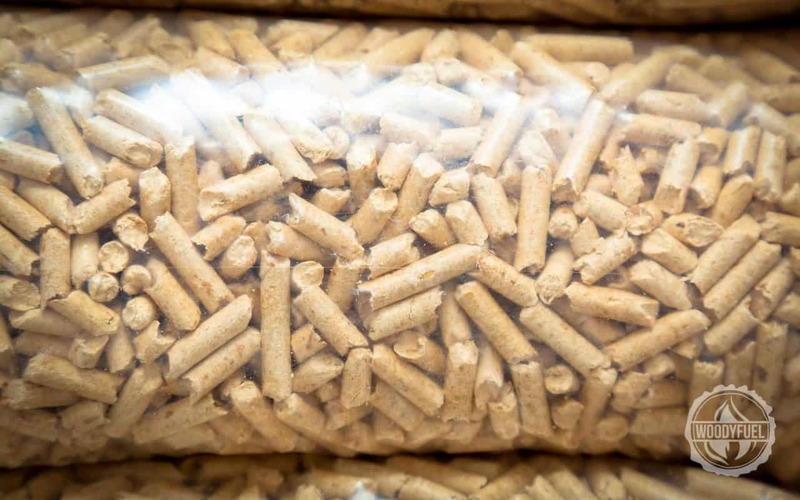 SOLID FUEL COMPANY WITH AN OUTSTANDING KNOW-HOW – WHY SHOULD YOUR ENERGY DEPARTMENT CARE? 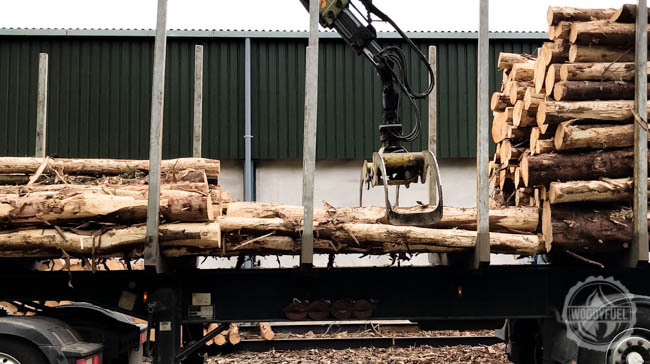 Best wood fuel supplier means highest RHI payments on the kWh. 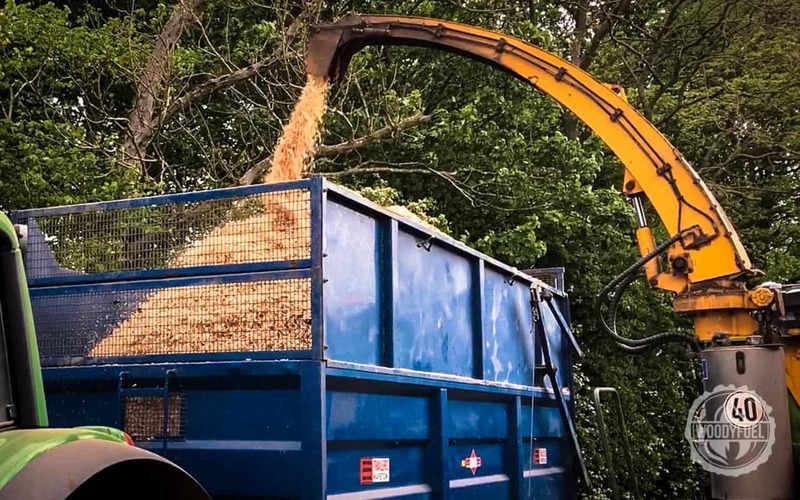 Lower ash deposits, less operating costs, and less servicing expenditure. 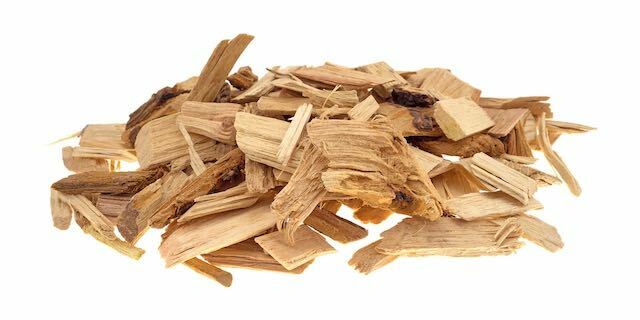 Local and a reliable biomass fuel supplier for your central heating. 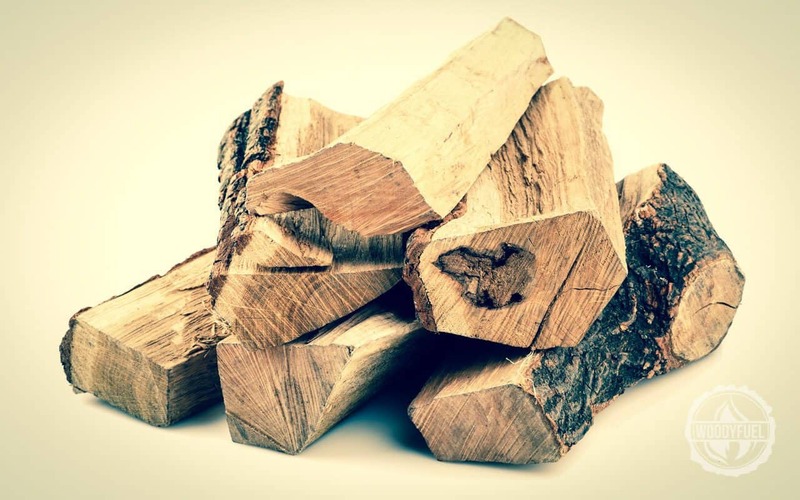 Woodyfuel’s green solid fuel contract might be just what you’re looking for. 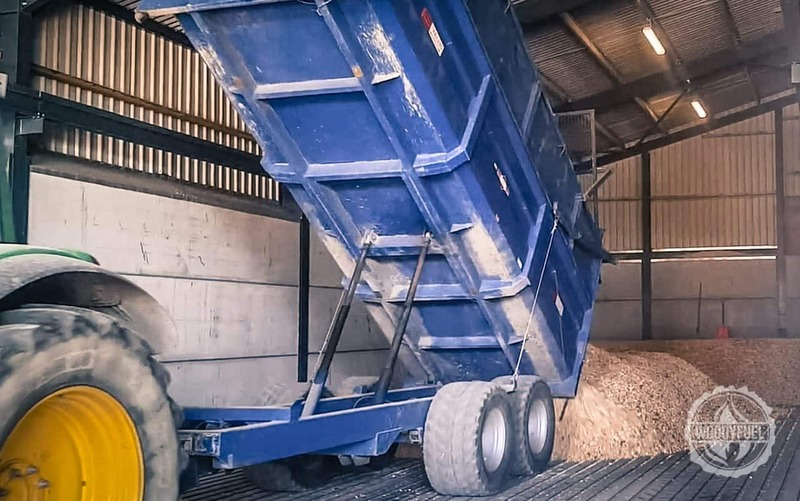 Businesses and institutions look to move away from fossil fuels making the necessary steps in optimising their energy expenditure and trying to reduce their carbon footprint. 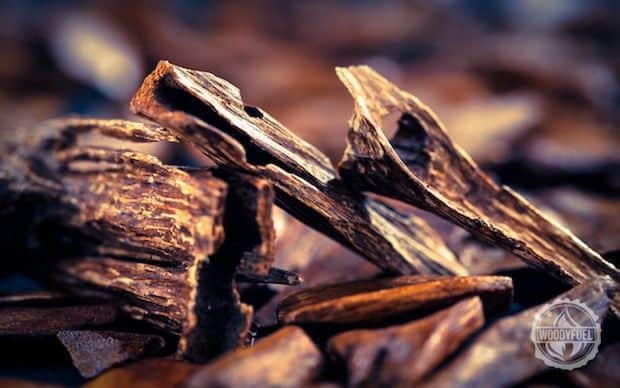 Sectors such as breweries, hospitals, schools, factories and farms all produce immense amounts of heat and require an expert central heating service. 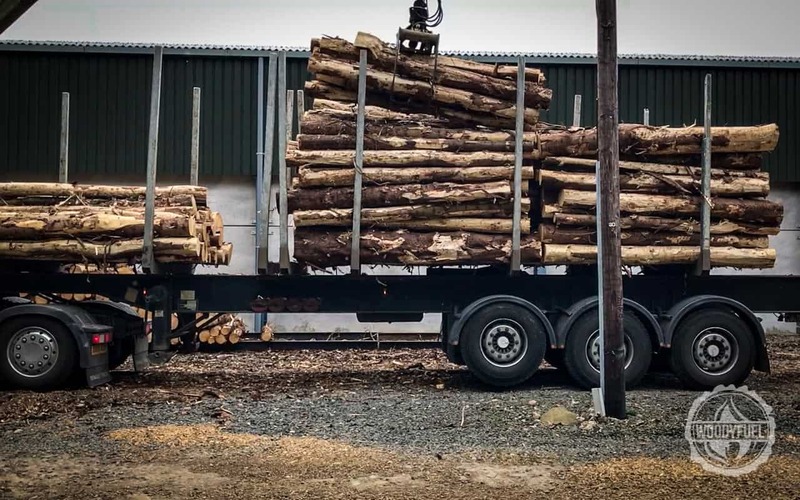 The much-needed switch to sustainable and local wood fuel contractor not only results in a significant reduction in greenhouse gas emissions but, more importantly, enables companies to optimise their performance and running costs. 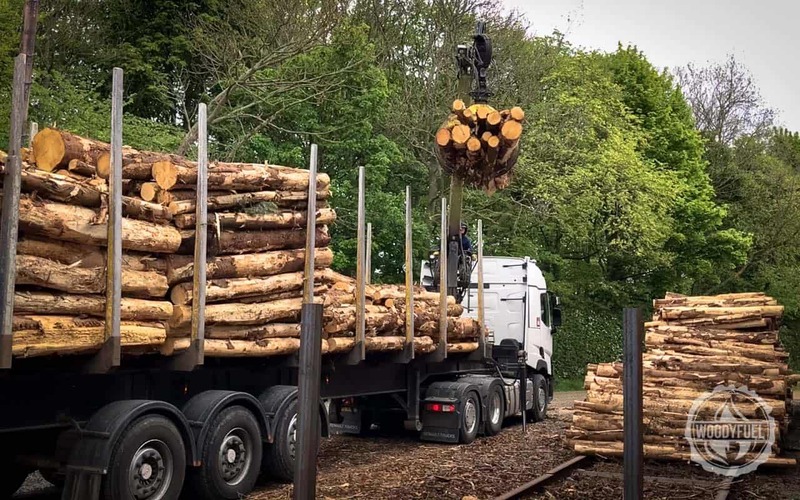 Woodyfuel supports a wide range of clients both in private and public sectors. 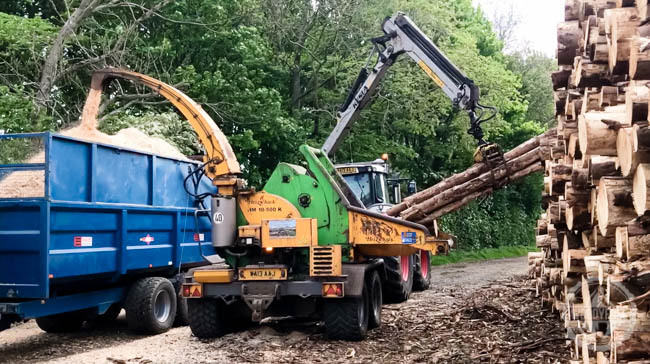 With our exceptional quality 20% (+/- 4%) moisture content force-dried wood chip, wood pellets, logs and a biomass boiler buy-back scheme we can deliver high quantities of solid fuel supply. We offer robust biotechnology solutions for small and large enterprises across the UK. 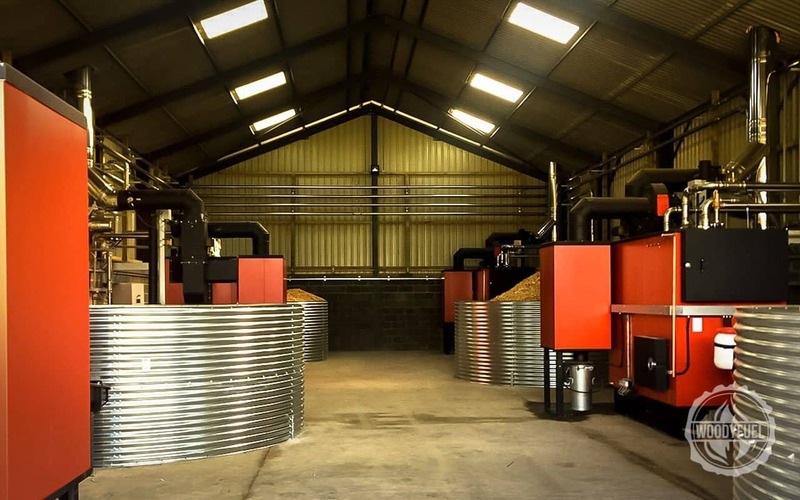 A complete biomass boiler health survey. A swift service process as well as Client Care arrangement. 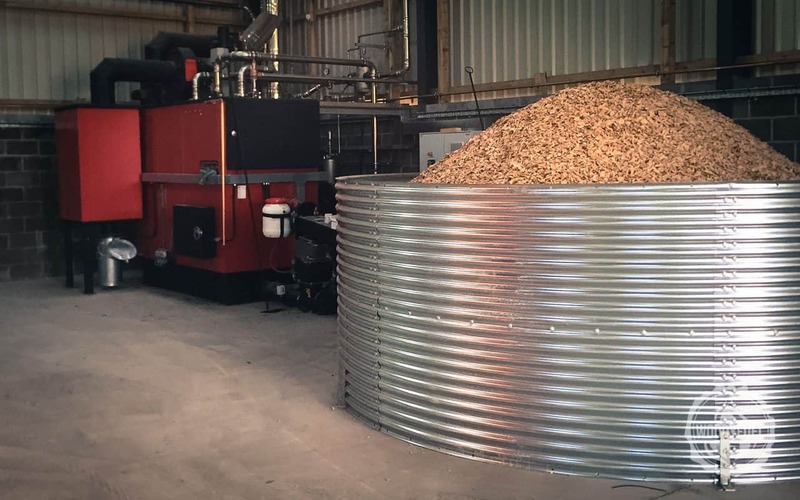 Reaching the most productive use of heat to maximise RHI payments. 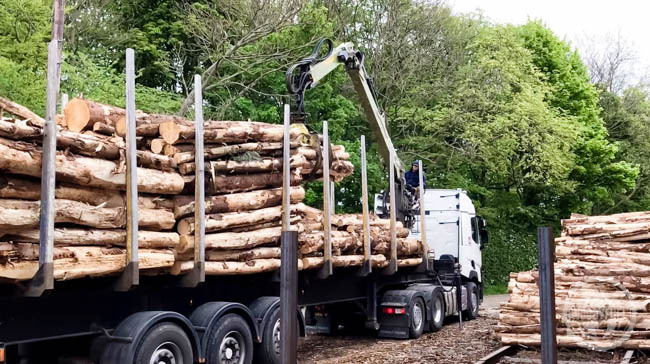 Decreased wood fuel consumption and increased return on investment. Help with Ofgem processes for Ofgem audits. 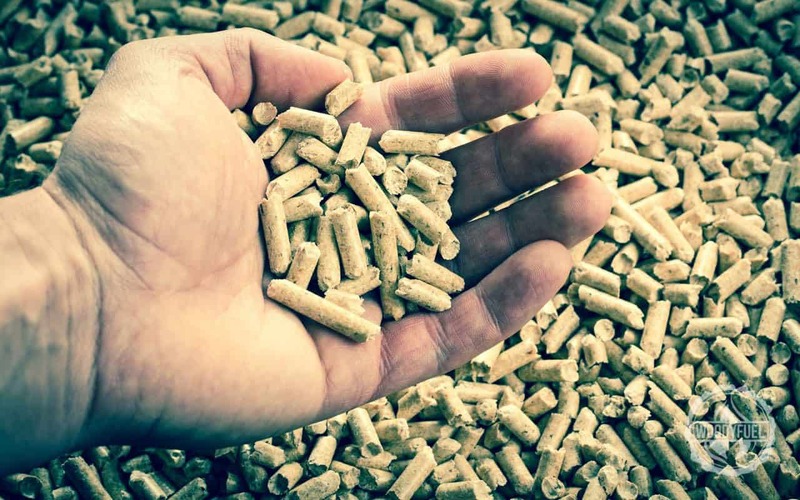 Your central heating service provider should determine the kind of wood fuel that drives your biomass system. 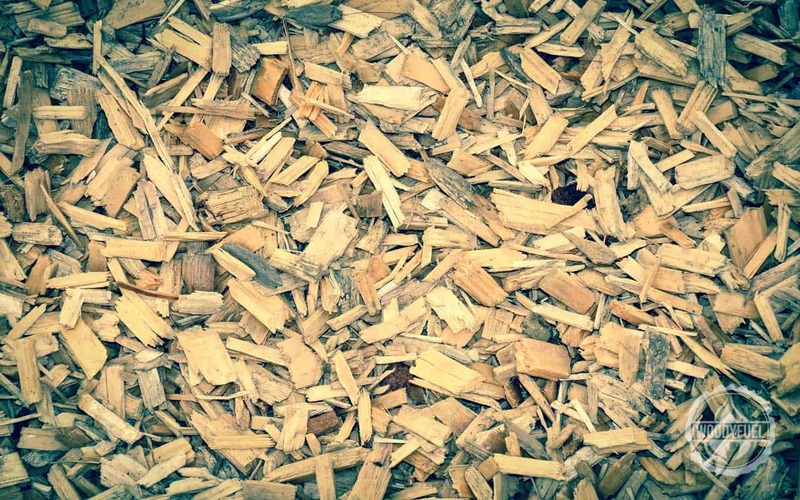 Most common green wood fuels businesses use are either wood chip, wood pellets or wood logs. 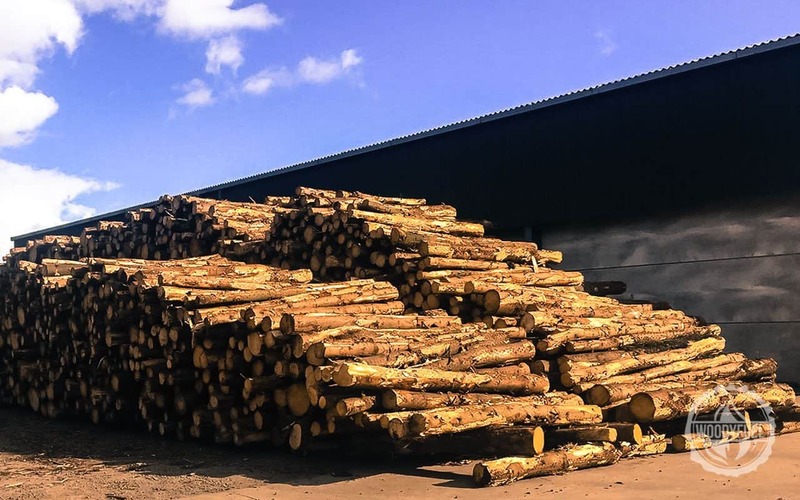 Woodyfuel can help reduce your company’s running energy costs by providing the most affordable and the best wood fuel for the price. 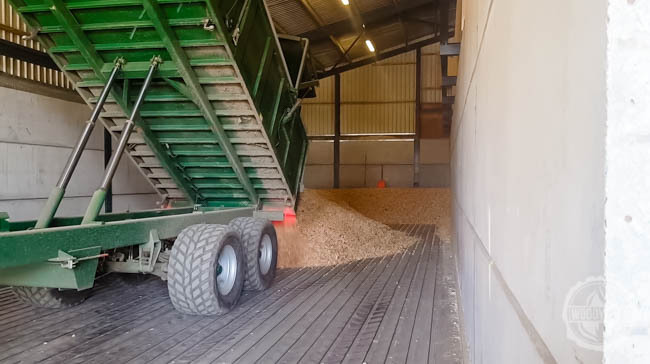 We also guarantee the ideal wood chip moisture level is 20% (+/- 4%), which in turn results in a performing biomass boiler and highest RHI payments. Your business is one step away from running a fixed and guaranteed long-term supply contract.